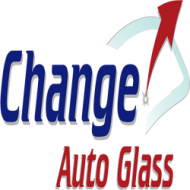 if your car window has been broken into in Fremont CA, contact Change Auto Glass by giving us a call or filling quote request form. Free Mobile Service Fremont, Hayward, Union City and Newark. We vacuum broken car glass for no additional cost. Read more about car break-ins in Fremont CA by going through the link below.